We provide trained instructors, lesson plans, the software and extraordinary technology peripherals. We operate across all parts of Edinburgh, East Lothian, West Lothian, Midlothian, Falkirk and the Borders. Move over Hermione and Hrry! Using the latest Lego Robotics technology we will build a magic wand that controls the computer and a Lego robot that makes a bat move on screen! Make your own spine-tingling stop-motion animation just in time for Halloween. Add scary sounds and create a spooky masterpiece to watch at home and frighten family and friends! 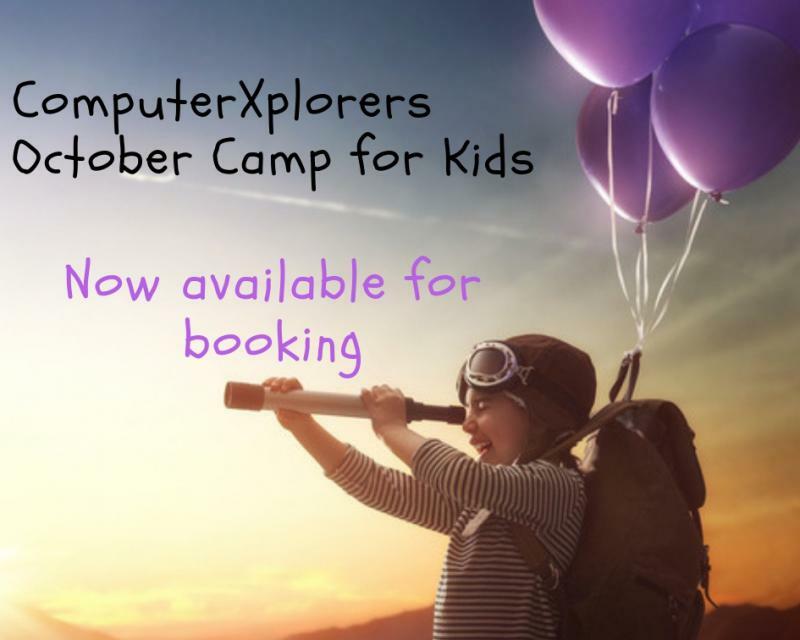 Watch out Wallace and Gromit here comes ComputerXplorers! Micro:bit Inventor - Halloween Edition! We will be using the handheld, fully programmable computer to light up our pumpkins, add sounds to our bats and make skeletons move! Be afraid, very afraid! It's simple to get started with, incredibly versatile and awesomely powerful!